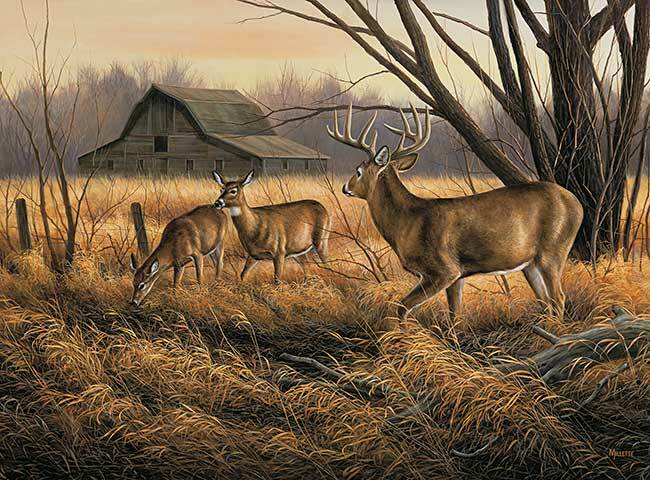 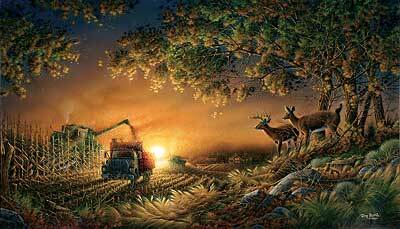 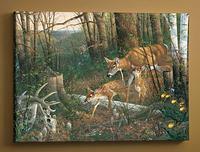 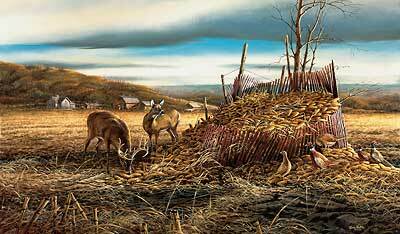 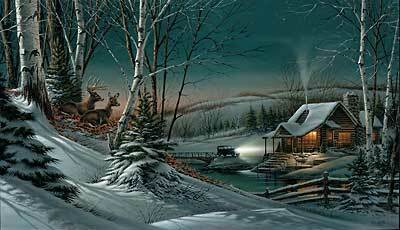 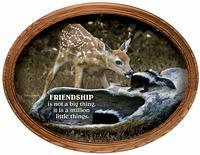 Deer art may be the most popular and desirable of all the big game images used to support rustic home and cabin decor. 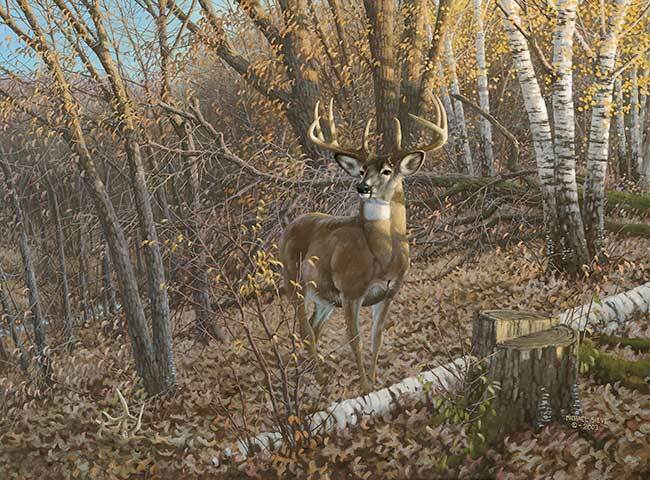 The whitetail deer is especially popular due to its prevalence throughout the contiguous 48 states, Canada and Mexico. 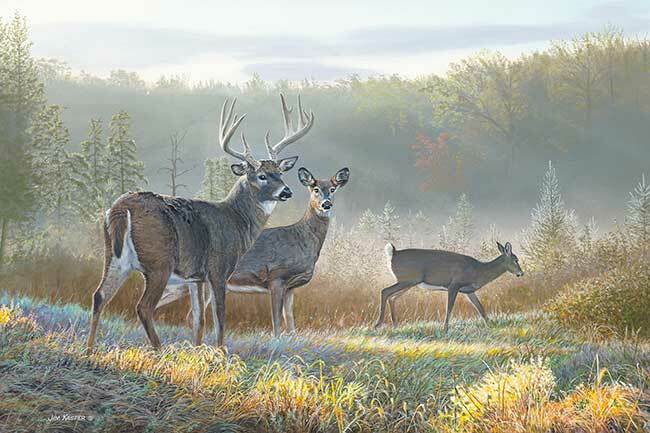 Wild Wings offers over 265 deer art images, in framed and unframed options from over 20 of the nation's leading wildlife artists. 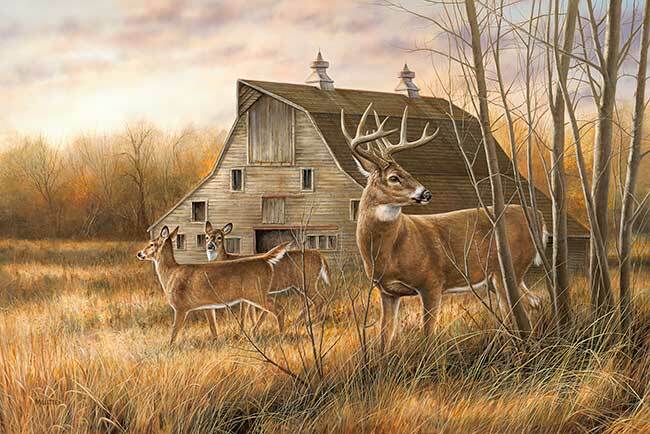 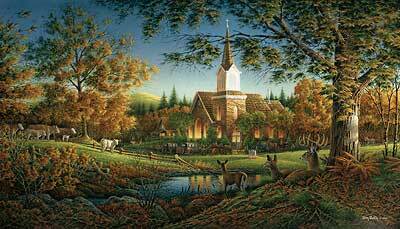 From majestic bucks to gentle does to youthful fawns, you'll find the picture or deer painting or print that fits perfectly with your decor, and celebrates your love and adoration for deer.